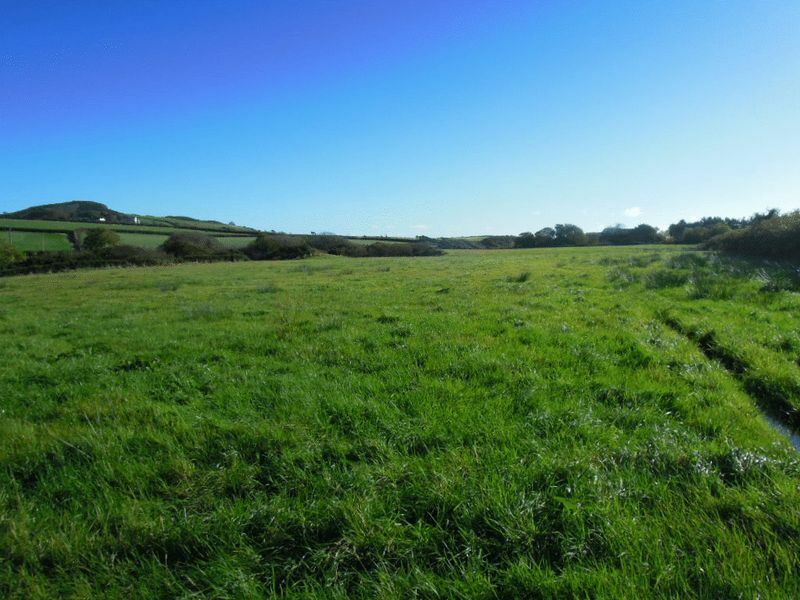 Handy roadside field extending to 5.12 acres in scenic location with views to Maughold Head and surround countryside. 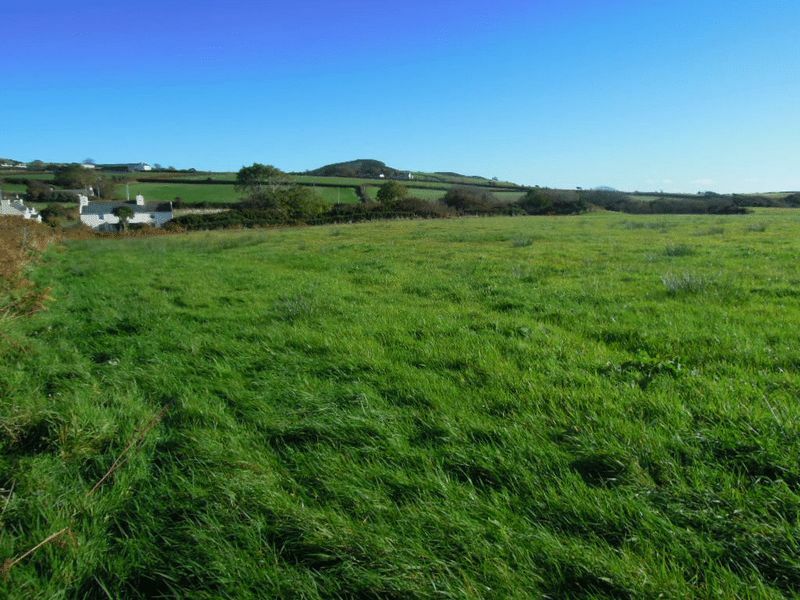 Close to Maughold Village. Ramsey 10 minutes. In grass at present. Close to Port Mooar cove. 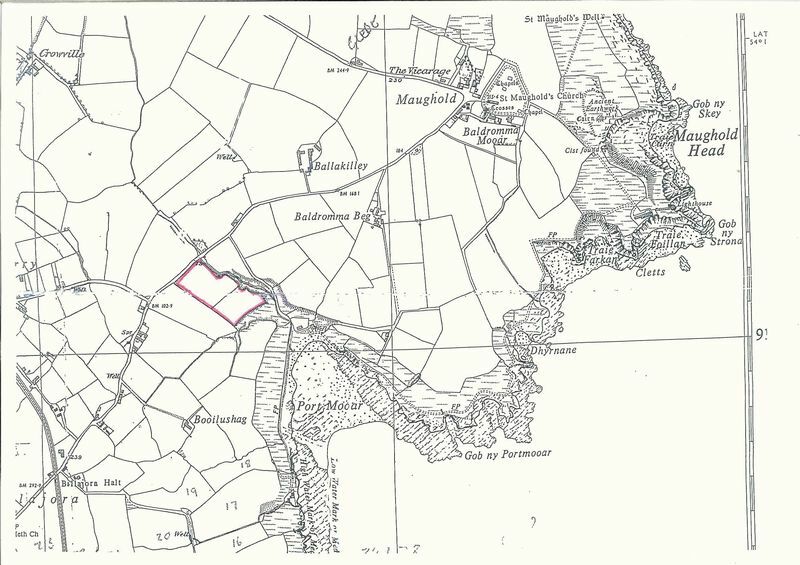 From Ramsey take the A2 Laxey Road and take the first turning to Maughold A15 and continue to Maughold Village. Pass through the village for 1/2 mile, past the road to Port Mooar and the field is on the left just after next cottage on left.